In the past few months, Random Acts has had the opportunity to partner with a host of incredible organizations to promote campaigns like Creation Entertainment’s Creation Stands, and Snuggle’s Share-a-Bear project. 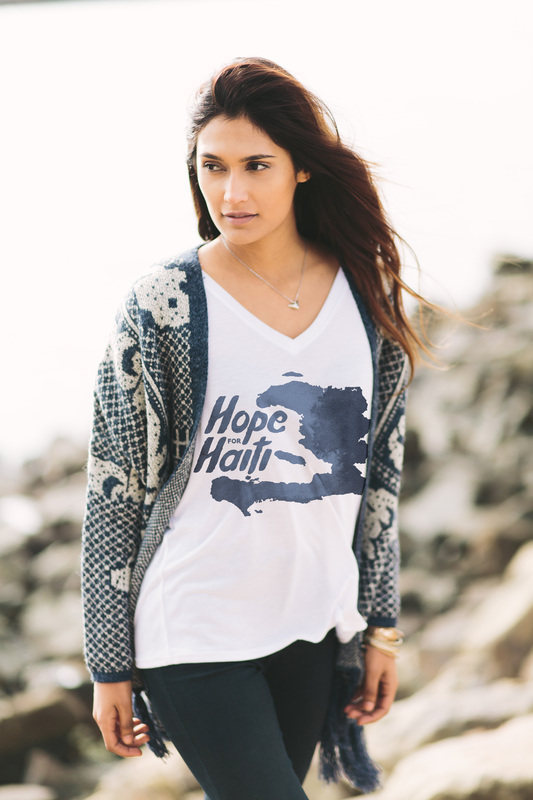 Now, we’re thrilled to announce one more amazing partnership with the lovely folks over at Sevenly. 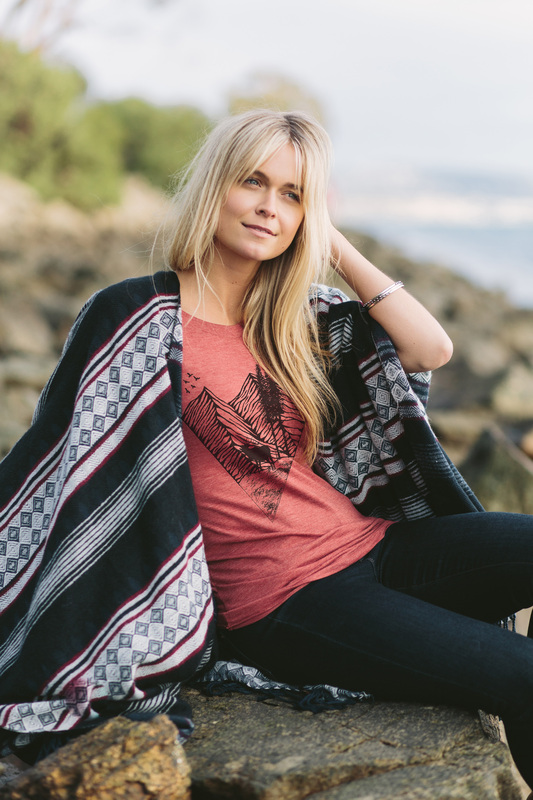 Together, Random Acts and Sevenly will be promoting a line of beautifully designed Sevenly tee-shirts, the proceeds from which will be donated in part back to Random Acts. Random Acts was tapped as one of those lucky charity partners. 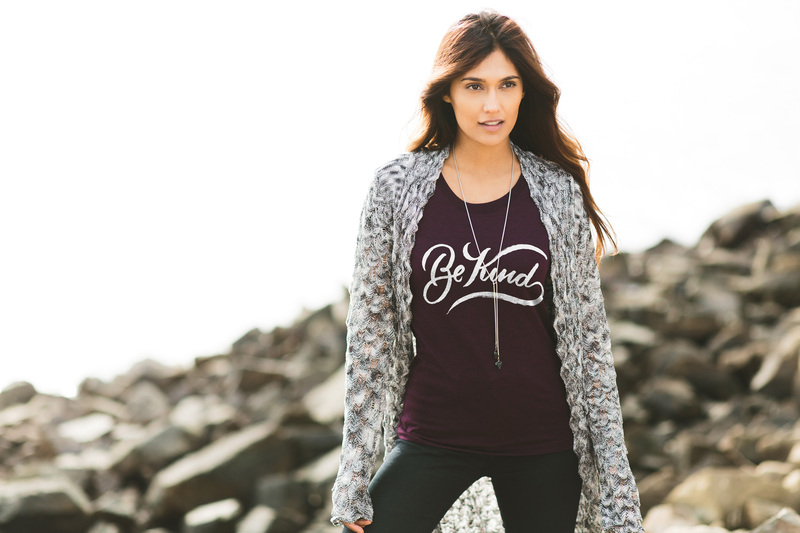 Late last year, our development staffers had the opportunity to work with the talented Sevenly creative team in choosing several different “kindness-inspired” tee designs — and starting this week, you’ll be able to nab a few of them for yourself. 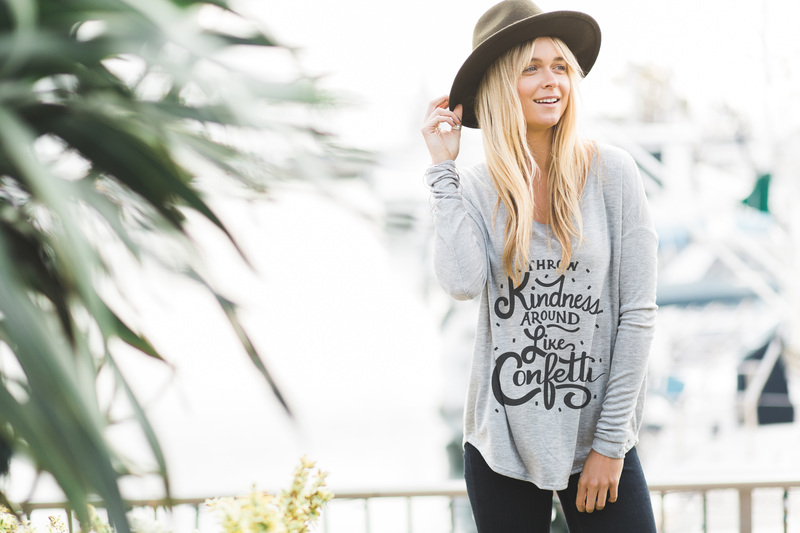 Whether you like your graphic tees simple and artistic or whether you prefer your hoodies and sweatshirts emblazoned with a few wise words, Sevenly has plenty of options from which you can choose. Between the drapey tees, the fitted tanks, and the comfy crewnecks, there’s bound to be something for everyone. 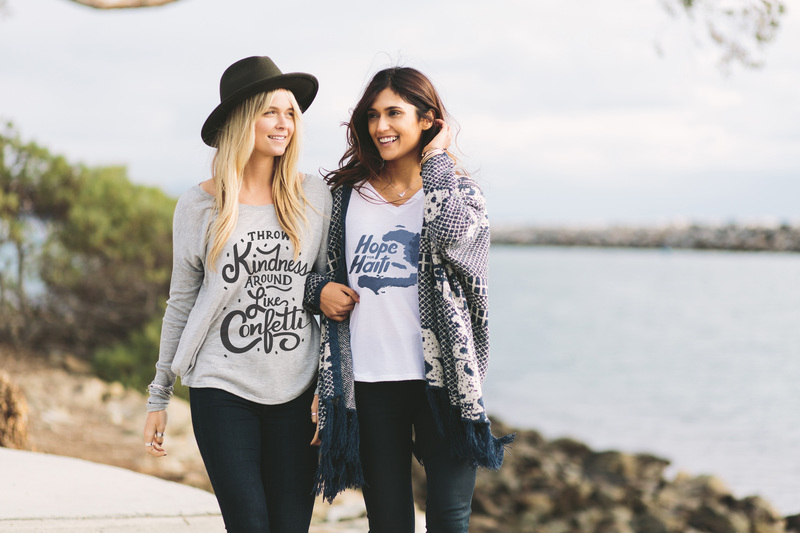 Don’t forget — the Sevenly campaign runs from Feb. 7-15, so make sure you stop by the website to pick up your favorites before they’re gone forever! Read up on Sevenly’s latest adventures on the organization’s official blog — then head over to our Kindness Files and Dreams to Acts: Nicaragua site to see what some of the proceeds from the campaign will be helping to accomplish.